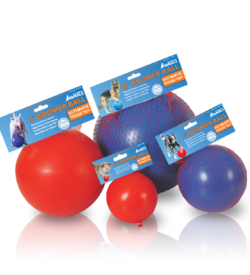 Stretchy, flexible and fun this durable rubber toy is perfect for any dog of different size and age. 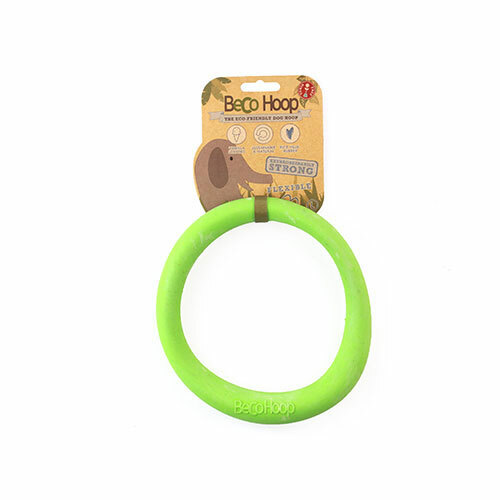 The Beco Hoop is designed to be as stretchy and flexible as possible. 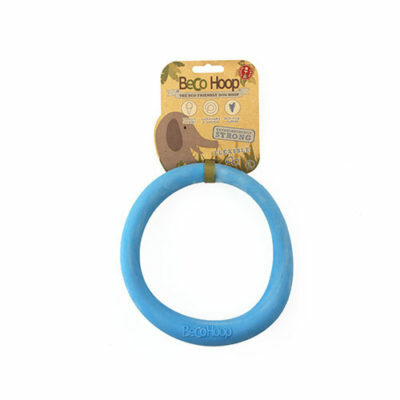 It’s the perfect toy for older dogs with fragile teeth and the smaller version offers a great teether for any puppy, as it’s soft and lightweight, whilst really durable. 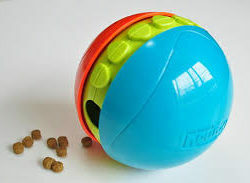 This does withstand any amount of chewing and pulling. 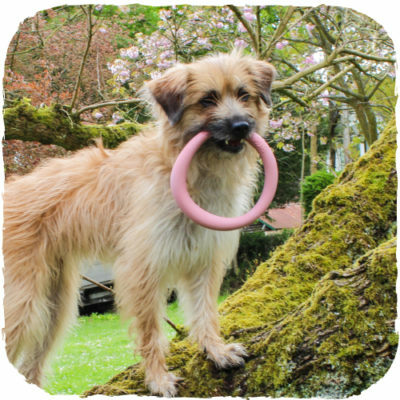 Dogs love to chase catch and fetch this versatile hoop. 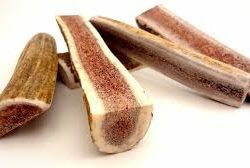 Soft but durable this is great for teeth in training or those past their prime in older dogs. 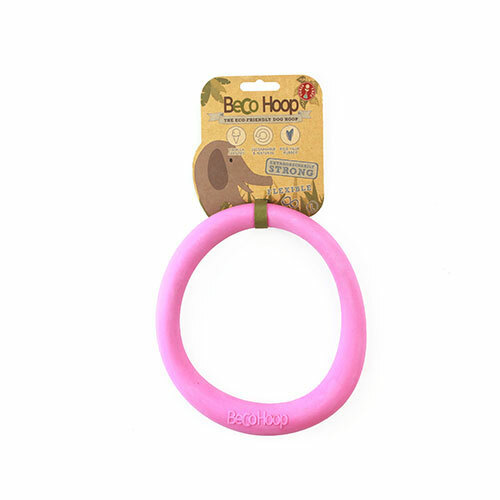 Vanilla scented and toxin free unlike many other rubber toys.